Nearly half (49%) of Australians had either been born overseas (first generation Australian) or have one or both parents born overseas (second generation Australian). 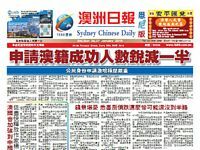 According to the ABS, Chinese Australians are the largest population in Australia whose first language is not English. 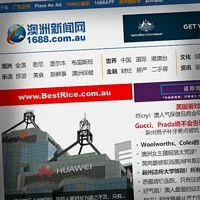 The Chinese News and Media Group helps brands connect with close to 1.2 plus million consumers in Australia with Chinese ancestry. 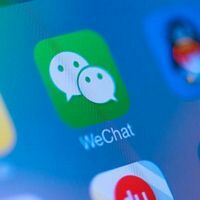 Nearly half of people with Chinese ancestry (46 per cent) speak Mandarin at home, with the other most common languages being Cantonese. 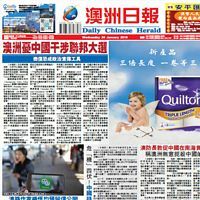 The Chinese News and Media Group is the largest Chinese media platform in Australia. the most effective advertising outcome. 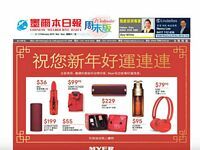 The Daily Chinese Herald is the flagship Chinese newspaper in Australia. 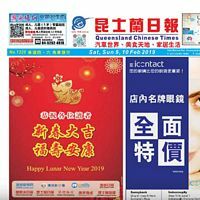 Established in 1986, it offers readers and advertiser the highest quality and most engaging news, making it one of the most popular Chinese newspapers in Australia. 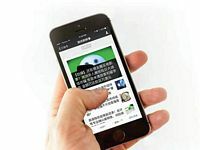 Featuring local, national and world wide news, it provides a unique medium for the Chinese community, with a strong current and future relevance for both readers and consumers. 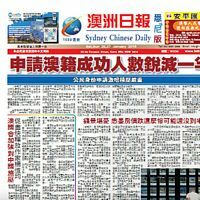 The Sydney Chinese Daily newspaper is Sydney’s most influential and widely-read Chinese language publications. It is the first and only free daily newspaper to cover Sydney based local news, editorial and advertising content. 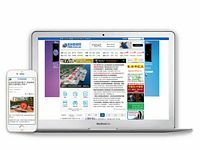 Our readers are eager for local news, are highly aware and keen to maintain well informed. It is widely distributed at 80 plus locations across Sydney. 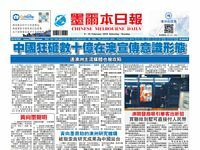 The first daily Chinese newspaper published in Melbourne. It covers up to date local, national and international news. 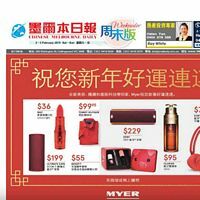 Since its inception in 2001, it has grown significantly to become the largest and most popular Chinese newspaper in Melbourne. 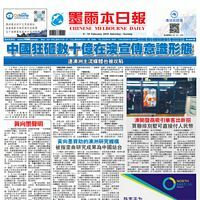 The most popular weekly newspaper distributed among the Chinese community of Melbourne with local news, events and community activities.The Weekender is based on local advertising contents calibrating a wide range of local specialty stores and services – from restaurants, legal and financial business, motor dealers, travel agents, home improvements and educational facilities. With 18,000 copies printed each edition, it is distributed for free at 250 selected locations across Melbourne. 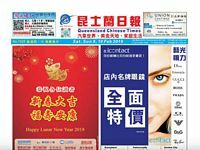 Queensland Chinese Times offers readers and advertisers the highest quality and most engaging news making it one of the most popular Daily newspapers in Australia. Published bi-weekly; Thursday and Saturday, it is the first and only in Queensland and the only one published in broadsheet format. With a circulation of 10,000 plus copies per issue, it is distributed free at over 60 locations throughout Brisbane and the Gold Coast area. 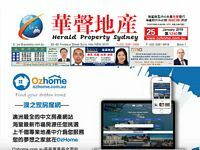 Herald Property Sydney is Australia’s largest Chinese property publication. 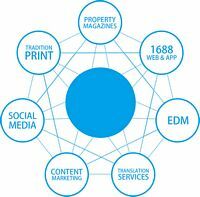 It has the highest readership to deliver the best value and response in property advertising. 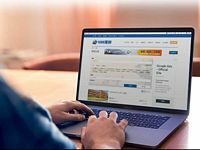 The high quality of our publication reinforces brand value together with high volume distribution reaches the broad and active Chinese market. 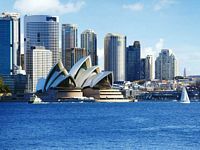 Our aim is to provide Chinese property buyers and investors with the latest property news and information and introduce a network of Chinese buyers to the Australian real estate market. 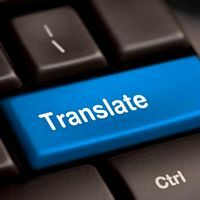 We provide our clients with high quality bilingual advertisements with services of the highest professional standards. 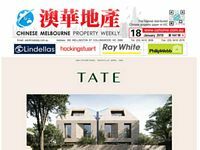 The Chinese Melbourne Property Weekly is the leading Chinese Melbourne's residential and commercial property magazine. 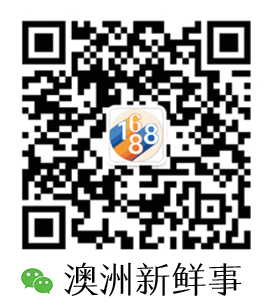 It features news and information for Chinese property buyers and investors. With a circulation over 18,000 per issue. 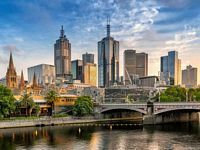 It is focused on introducing a network of Chinese buyers to the Melbourne real estate market. We provide all of our clients with quality bilingual advertisements to promote your properties with services of the highest professional standards. 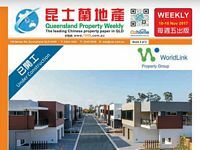 The Queensland Property Weekly is the leading Chinese residential and commercial property magazine in Queensland. It features and information for property buyers, developers and potential investors. 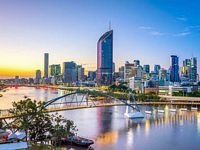 It is distributed for free at more than 60 locations throughout Brisbane and Gold Coast in areas with a dense Asian population. 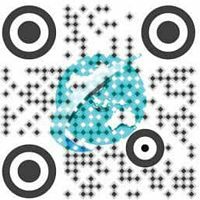 It provides efficient distribution and excellent coverage in areas such as - Brisbane City CBD, Chinatown, Aspley, Sunnybank, Sunnybank Hills, Runcorn, Robertson, Logan, Eight Mile Plains, and Gold Coast. You will also find magazine stands at selected Real Estate agents. 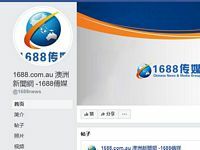 1688.com.au started in 1995 as a comprehensive news website and went on to become Australia’s most influential Chinese language website. 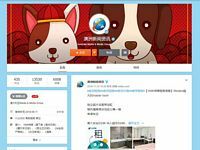 It covers a wide range of news and information vital to the Chinese community with up-to-the-minute accurate, in-depth and real-life news. The content covers major events at home and abroad further enriched by editorial and news analyses from a variety of viewpoints. It also includes sections on finance, culture, entertainment and lifestyle. It also provides our readers with access to the online version (e-paper) of our print titles. 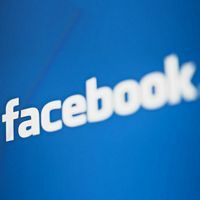 The daily page views now exceed 250,000 with 25,000 unique visitors per day. 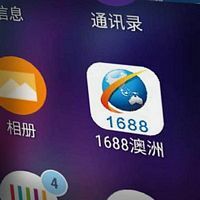 1688 APP is the essential APP for Australian Chinese to understand all things Australian. 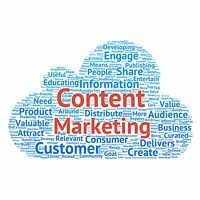 It provides comprehensive news coverage, entertainment, lifestyle, real-estate, rental and job search. 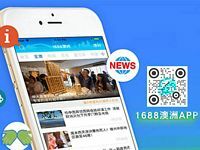 It is a standout from the more traditional news platform providing additional mobile reading, lifestyle and entertainment content. 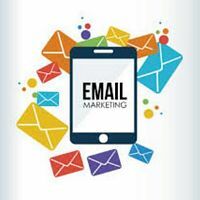 Advertisers can benefit from targeted “push” content and a regular stream of recurring users to maximum exposure to the content provided. 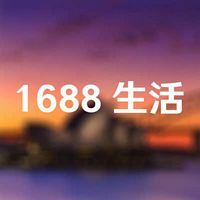 1688living is Australia’s #1 platform dedicated to rental properties, finding jobs, business for sale and the buy and sell of 2nd hand goods. 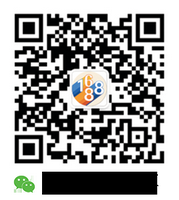 It is a fully functional platform and acts as one stop shop for many Australian Chinese. Please contact us by submitting your details and questions and we will reply as soon as possible. 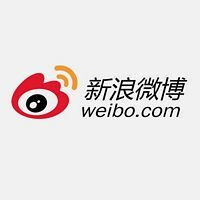 Copyright © Chinese News and Media Group, all rights reserved.